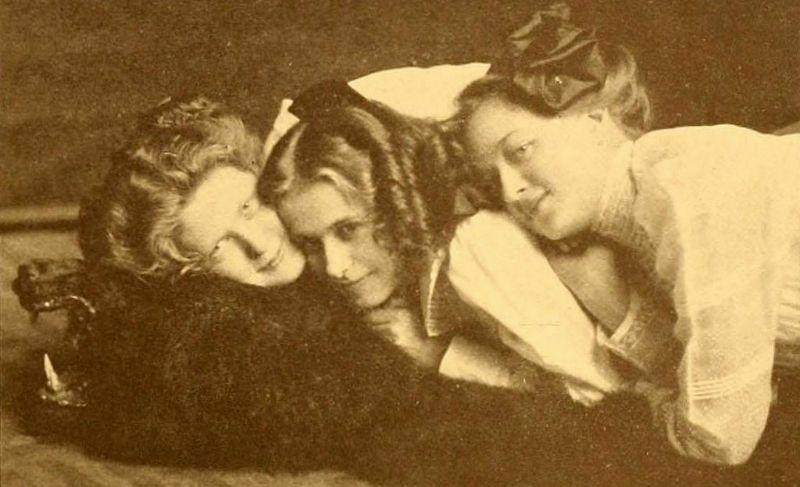 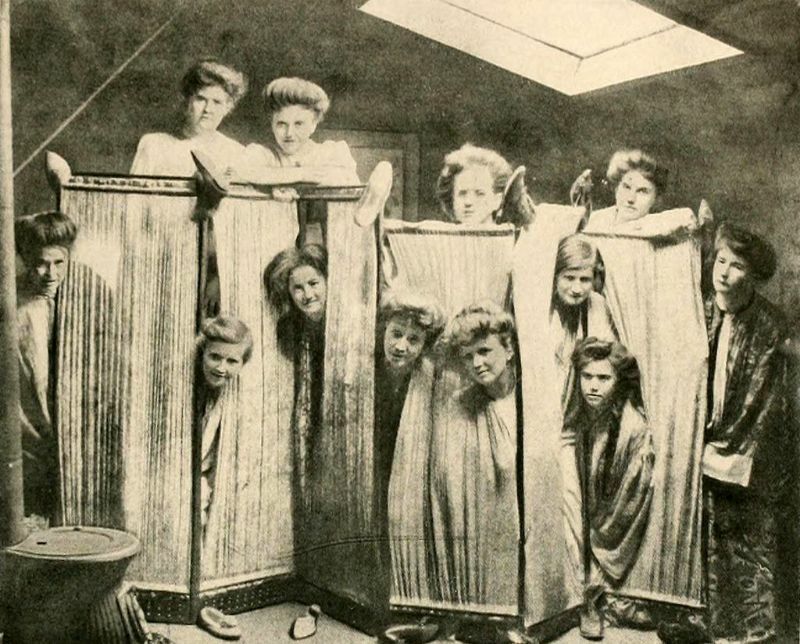 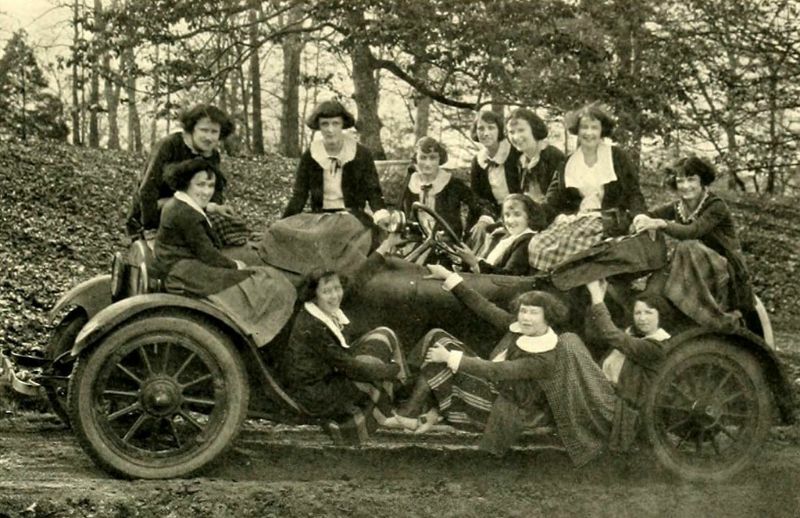 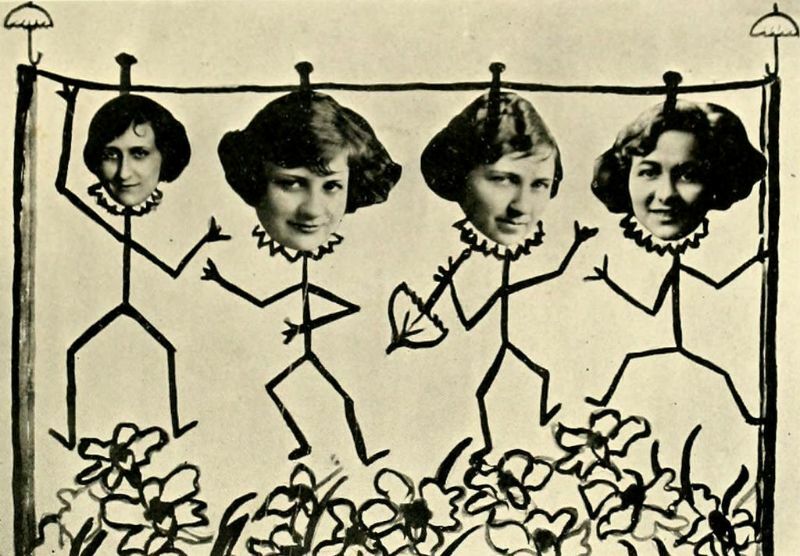 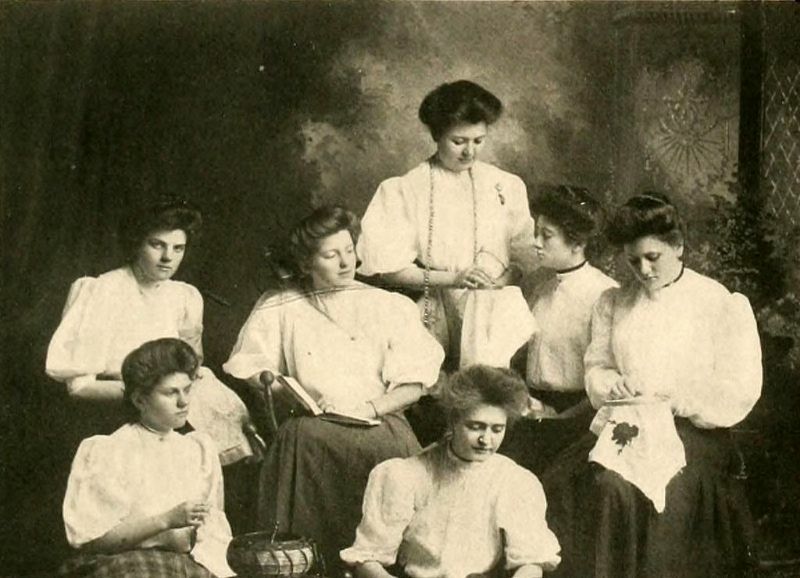 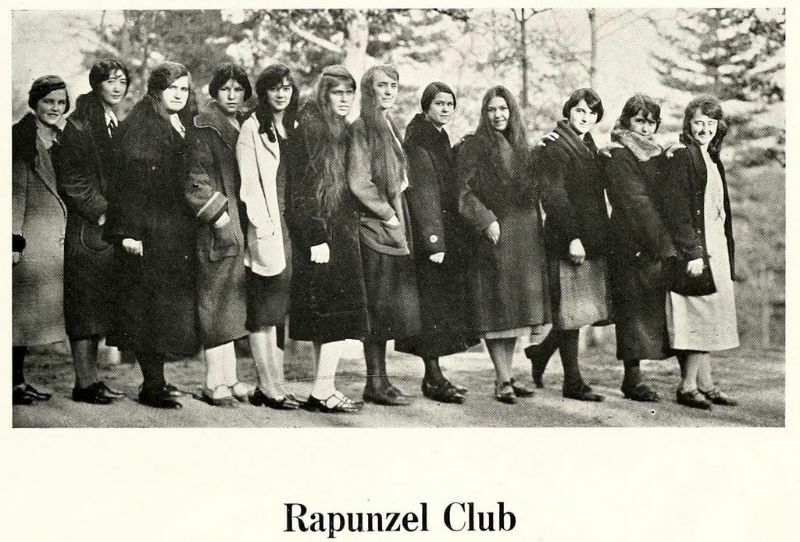 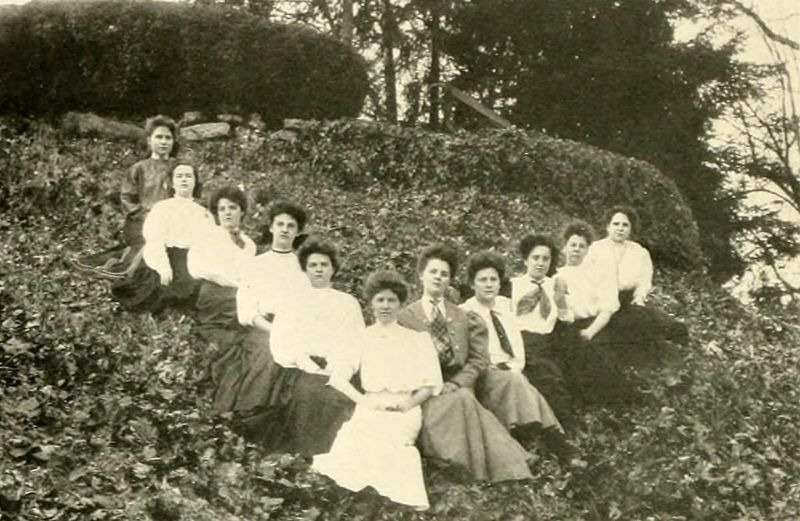 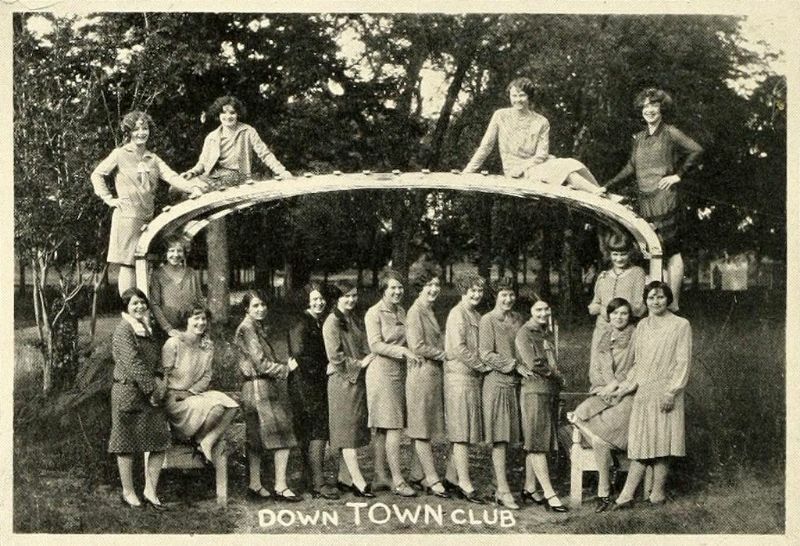 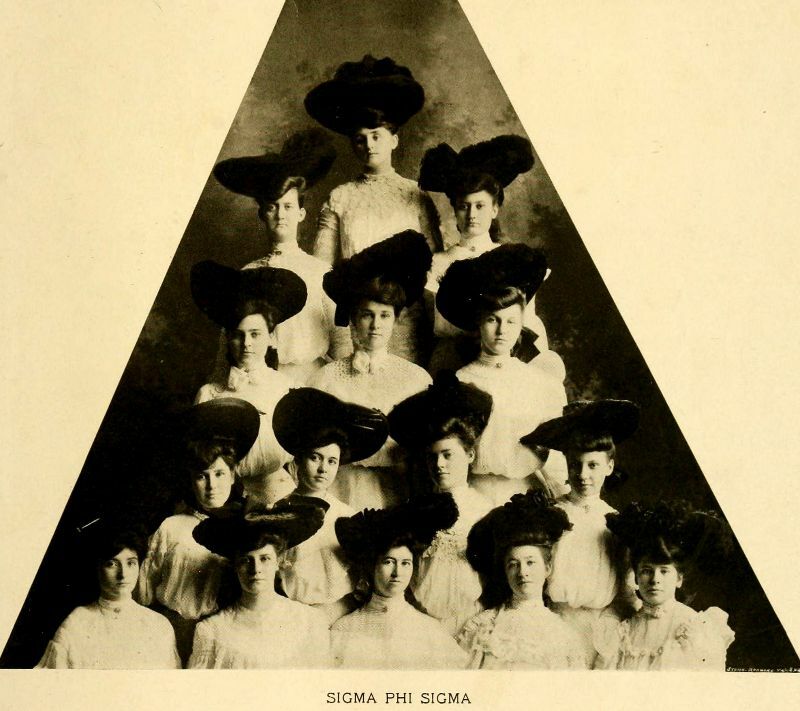 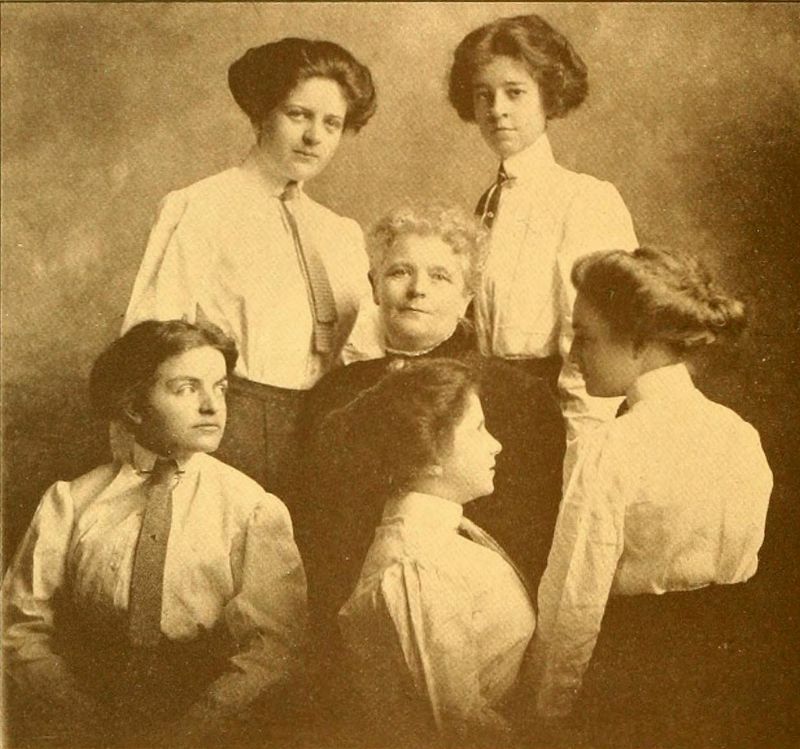 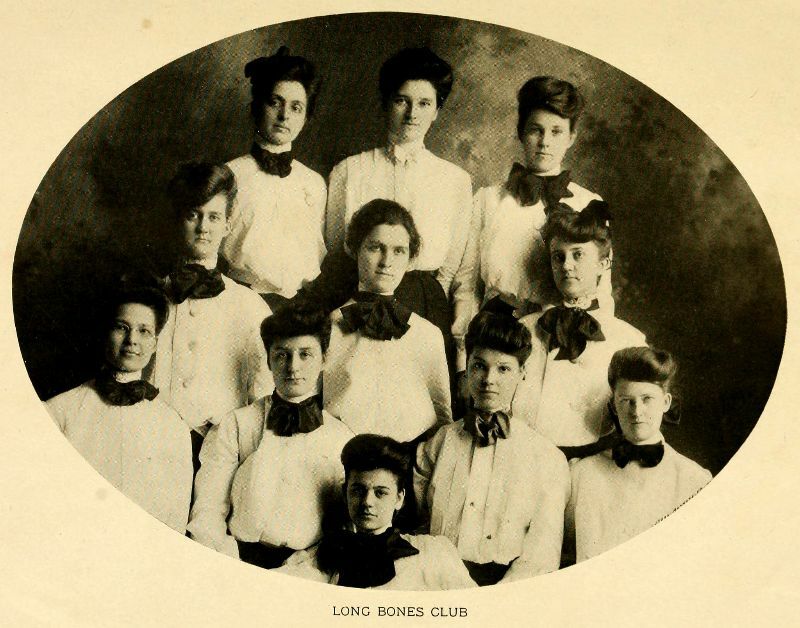 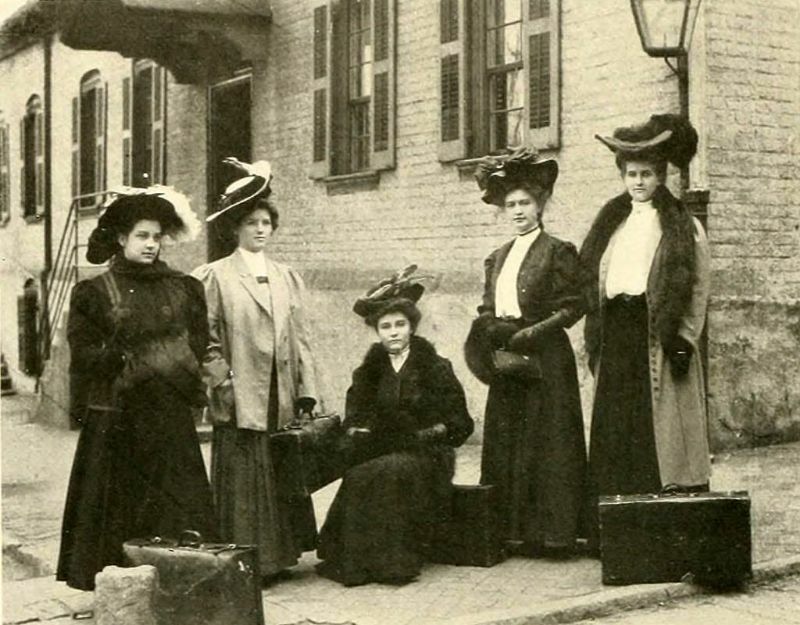 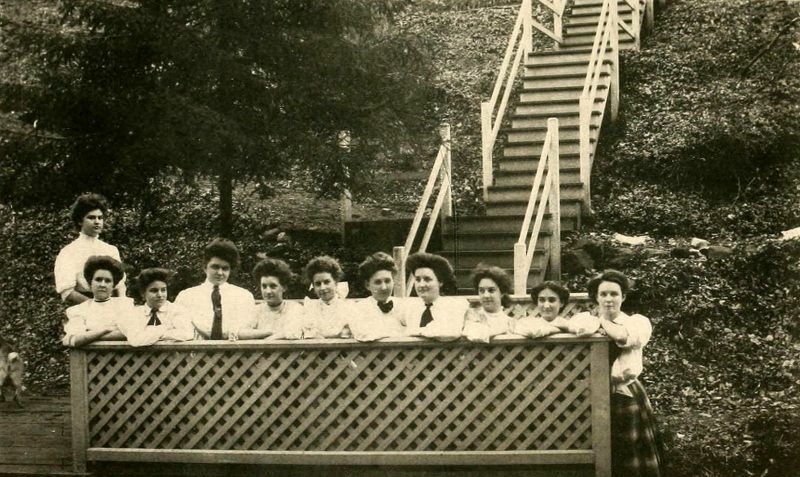 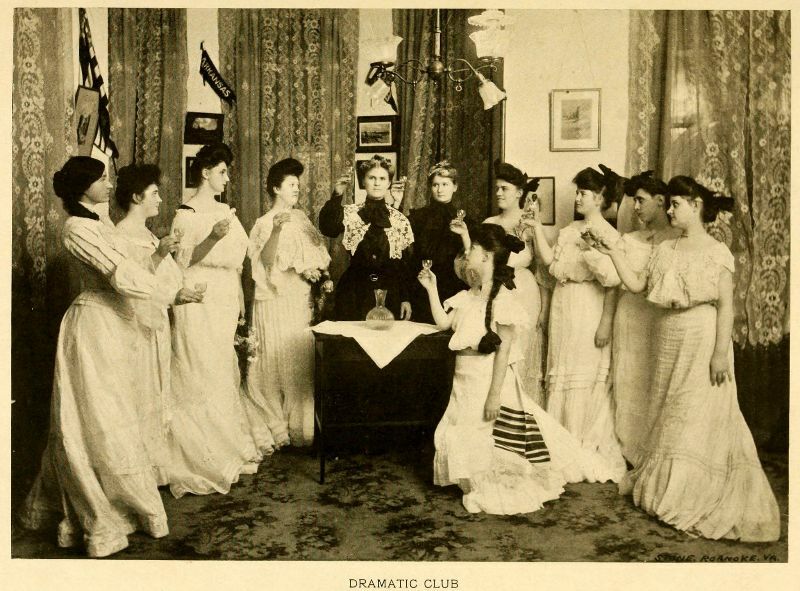 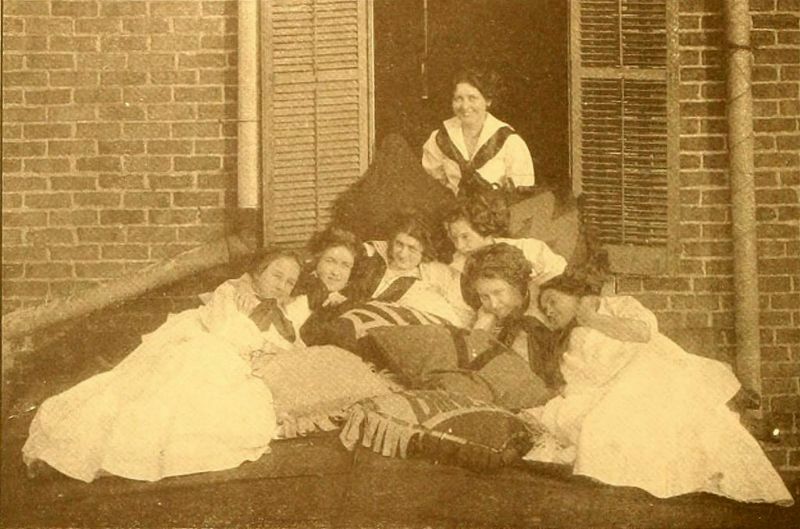 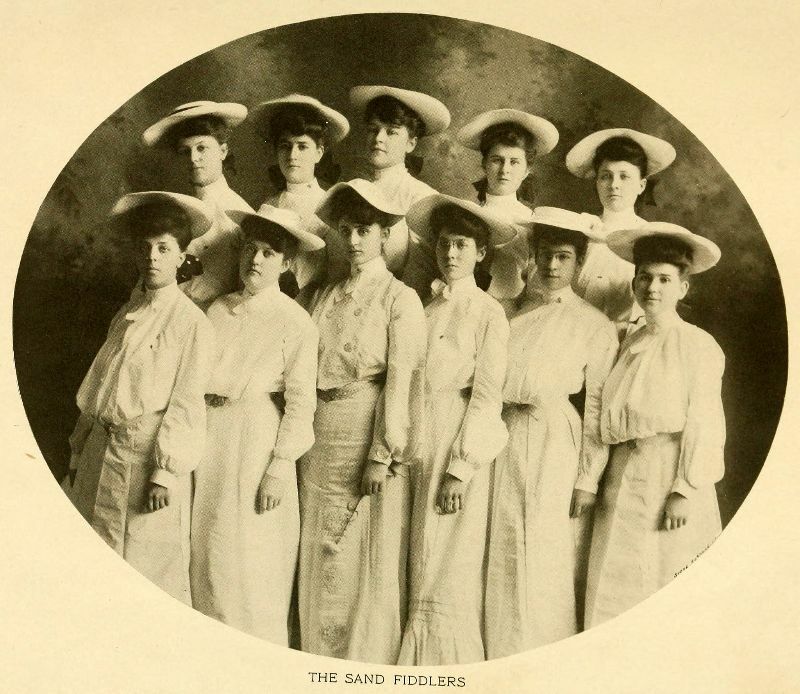 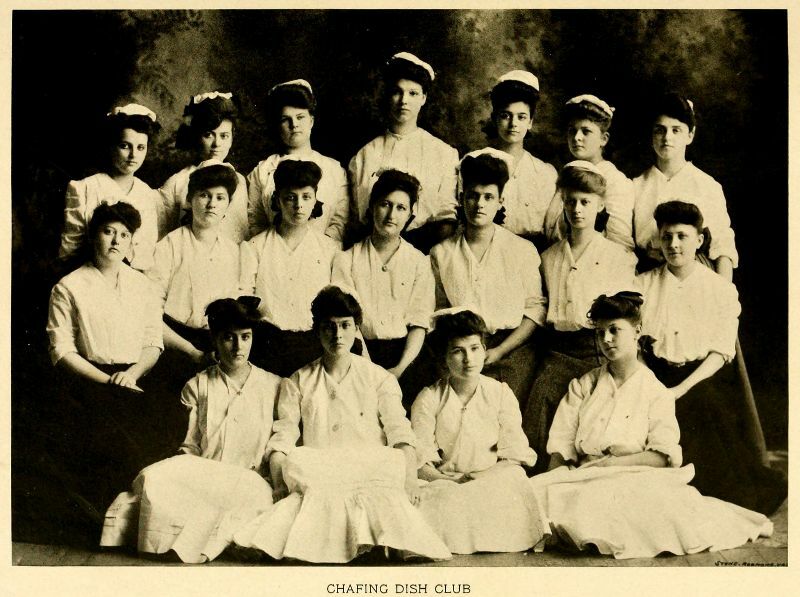 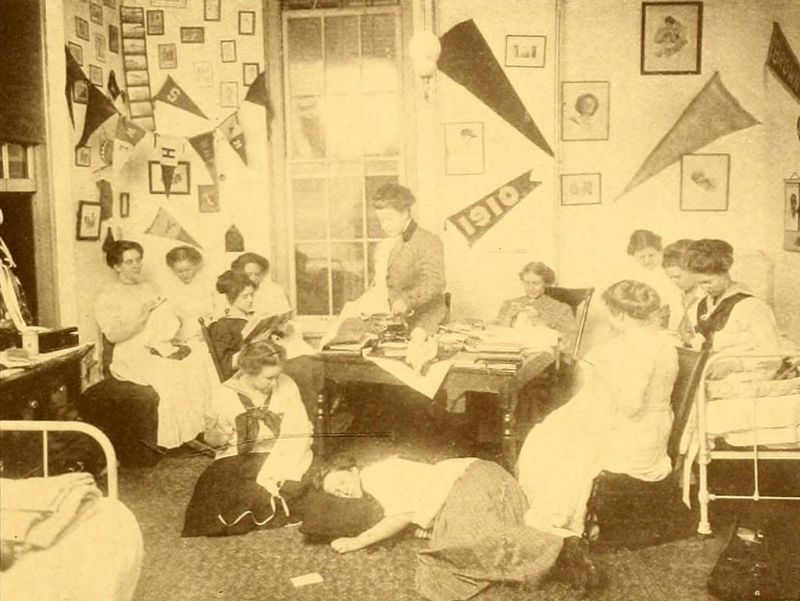 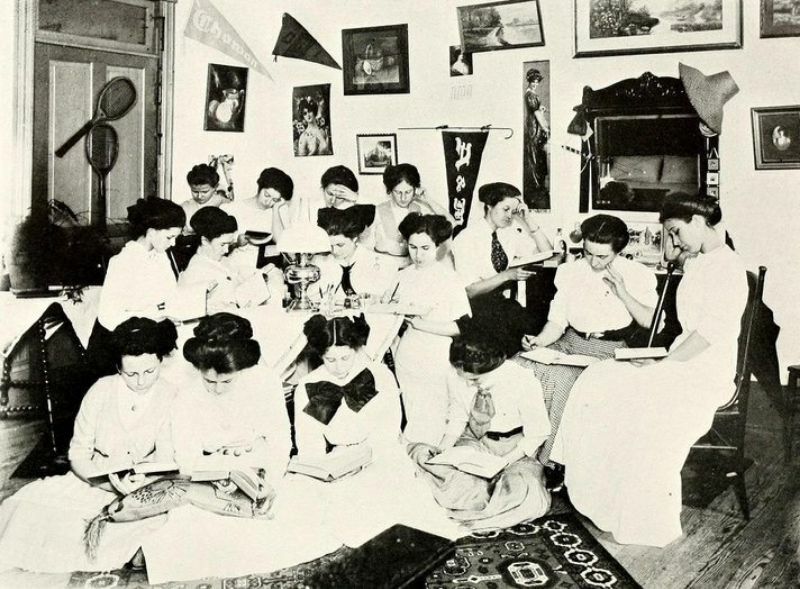 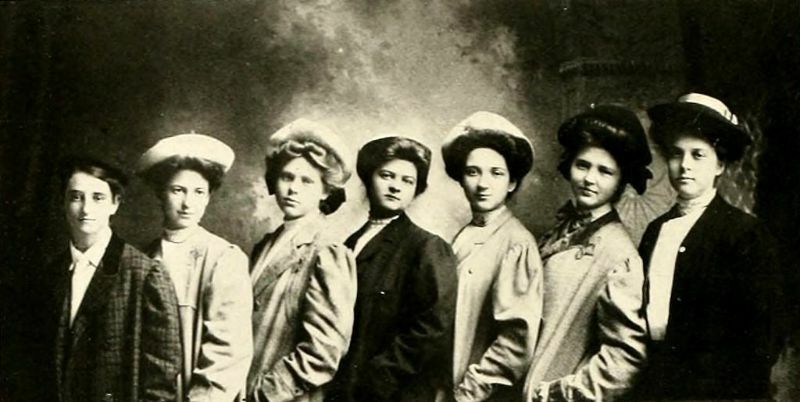 Not all clubs at women’s colleges in North Carolina were highly formal organizations. 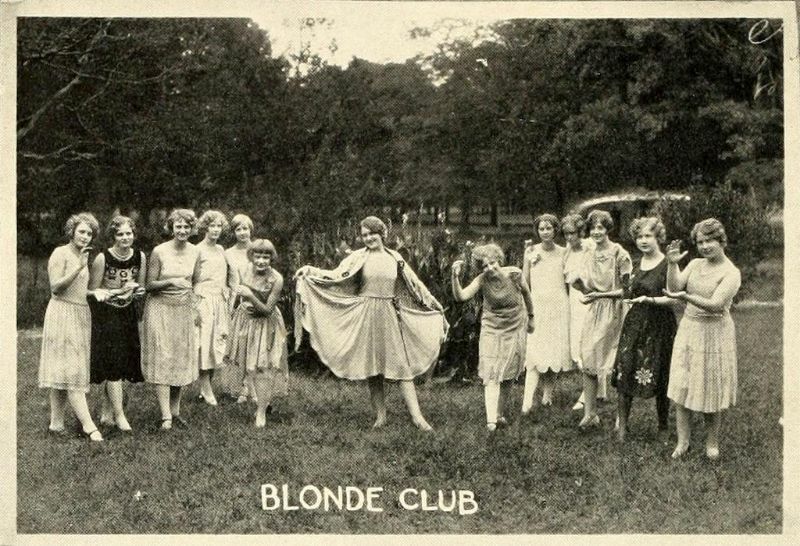 Many were formed to connect students with similar interests, to connect students from the same state, or purely in pursuit of fun. 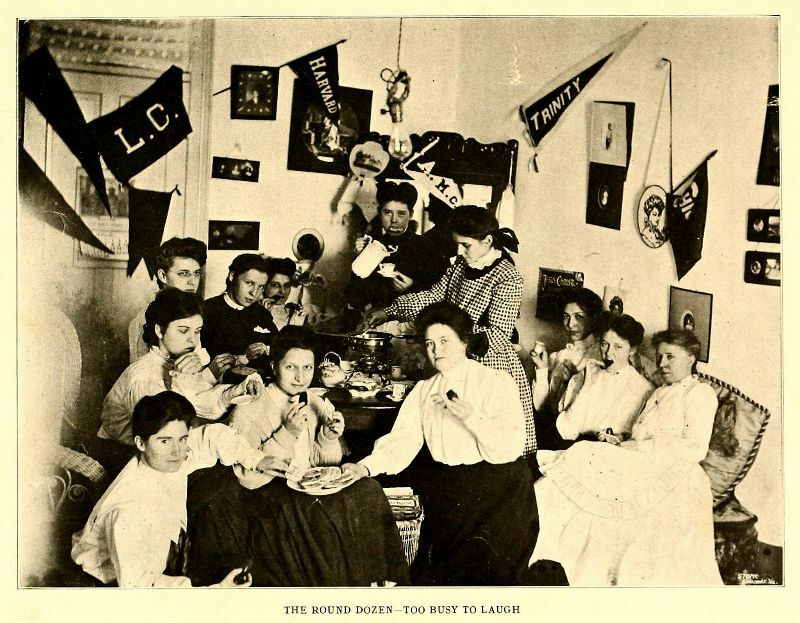 How would you like to have been a member of the Bandanna Gang at Salem College in 1907? 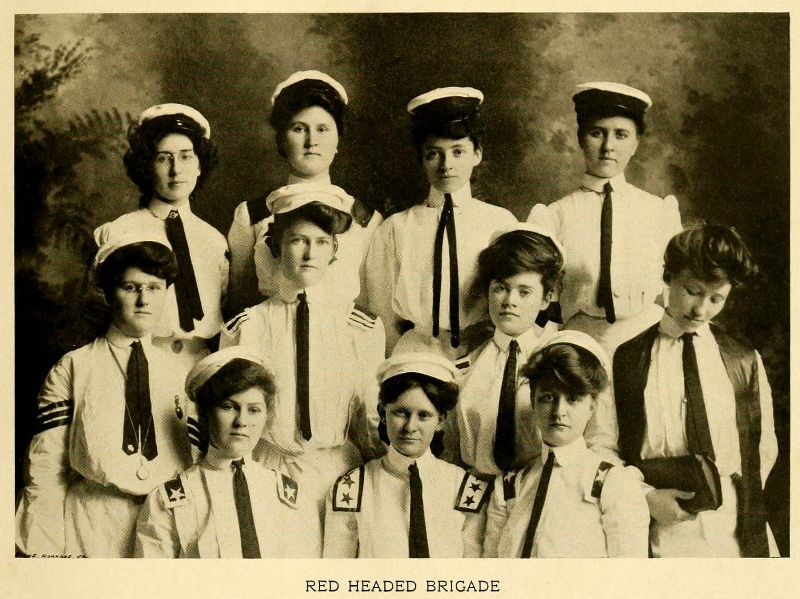 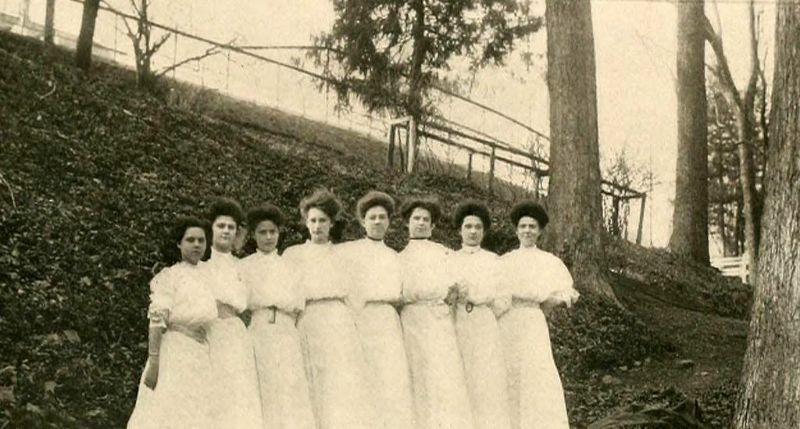 Or the Blue Ridge Boomers at Baptist Female Seminary (now Meredith College) in 1904? 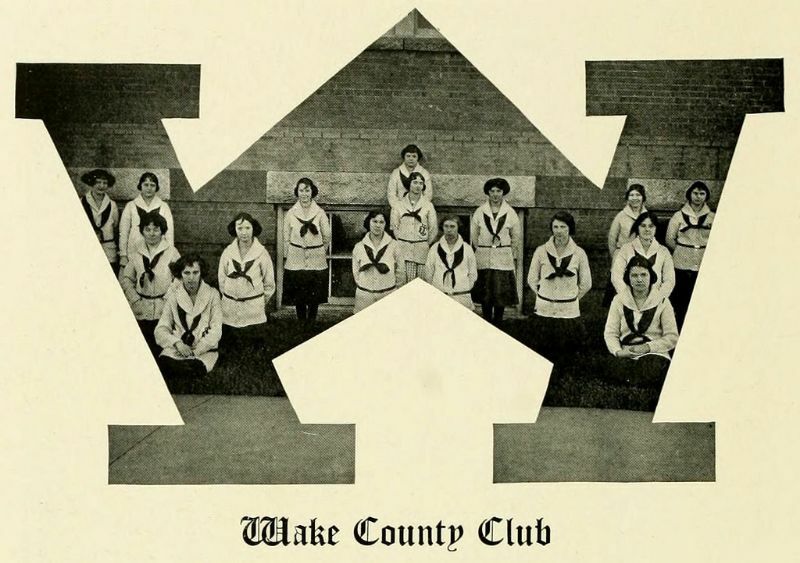 Take a look at these photos of clubs at North Carolina women’s colleges in the early 20th century from North Carolina Digital Heritage Center, and make your choice.